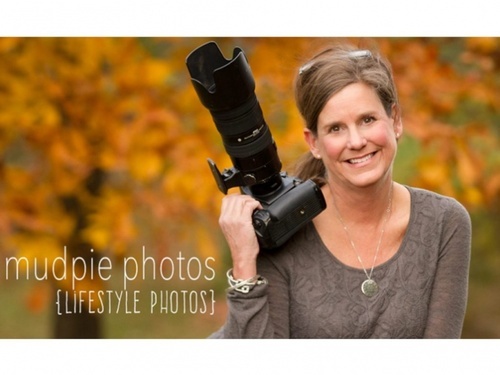 MudPie Photos is a boutique lifestyle portrait studio celebrating it's tenth year of business in Wilmington, Ohio. Photographing your life is our specialty. 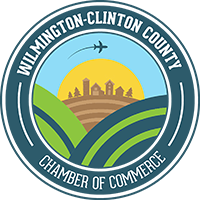 The studio sits in a renovated Carriage House behind the main house at 487 N. South Street in Wilmington just two blocks north of the Wilmington Public Library.